Integration for MercaNet (Hosted Payment Gateway). Integration for Nexi (Hosted Payment Gateway). Integration for PayZen (Hosted-Seamless method). 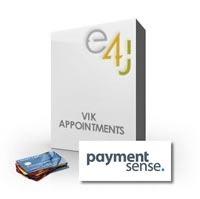 Integration for PaymentSense through their Hosted solution. Integration for Paybox through their Paybox System solution. Integration for Maksukaista through their hosted solution. Integration for AlphaBank through their hosted solution. Integration for SquareUp through their direct solution. Integration for eWay through their Responsive Shared Page Integration. 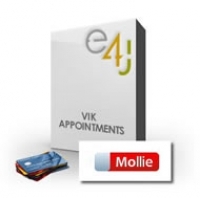 Integration for Mollie through their API Integration. Works also for Qantani's API Integration. Direct integration for PayPal PRO. Requires an SSL Certificate and a PRO Account. Seamless Payment Gateway for Braintree. Requires an SSL Certificate on your website.